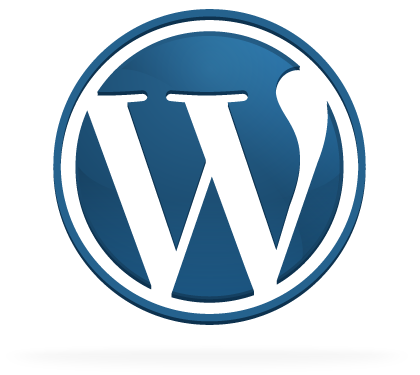 If you follow my How to Manually Install WordPress Step by Step Tutorial and you complete all the steps up to Step 23 and for some reason the installer tells you that it can’t create a configuration file you can manually create one. The following information will be based on cPanel web hosting along with screenshots. 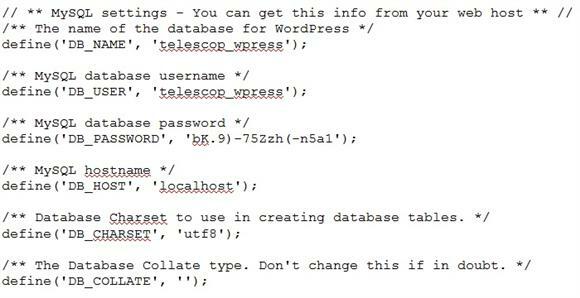 It would be wise to try the tutorial mentioned above first because usually you do not have to manually create a wp-config.php file with cPanel hosting. If for some reason that you do need to, or you just want to learn the steps involved hopefully this will help guide you. 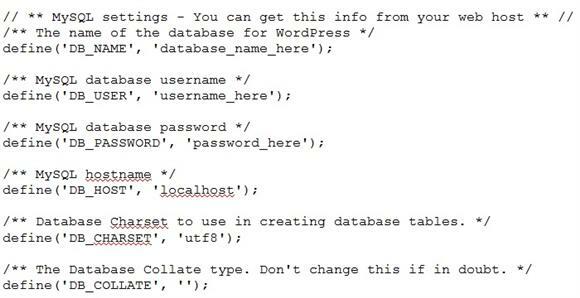 This assumes you have performed all the steps prior to Step 23 in the How to Manually Install WordPress Step by Step Tutorial, which involves creating a database, database user, and database password. As well as uploaded the WordPress.zip file, extracted it, and you have moved all the files and folders to the public_html (main part) of your web space. For this example we will be using the following database credentials from the previous tutorial. Login to cPanel if you are not already and open the “File Manager”. 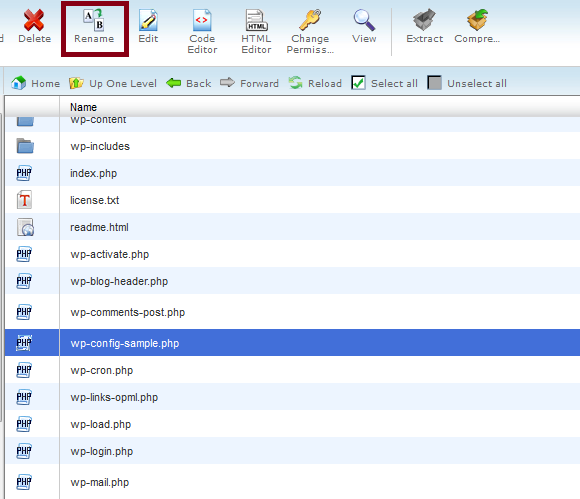 Find and click on wp-config-sample.php and choose “Edit” near the top of the page. If you see a window like, this choose the “Edit” button. 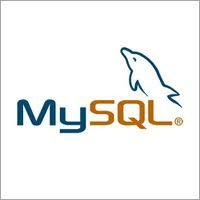 Find the MySQL settings area within the file. They are randomly generated and unique. 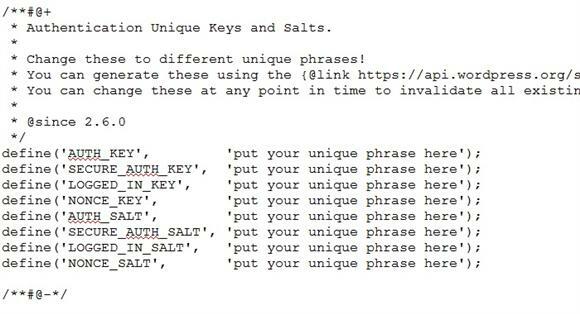 Copy and paste each unique key from the https://api.wordpress.org/secret-key/1.1/salt/ page into the wp-config-sample.php file in the appropriate location. Do not refresh the page, and make sure you copy them all. You need all the characters between the single quotes. Return to the cPanel File Manager if the “Close” button in the previous step didn’t do so. 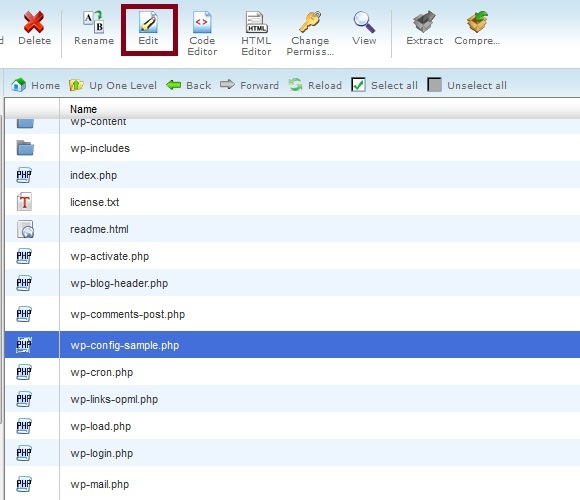 Find and click on the “wp-config-sample.php” to highlight it. Then, click on “Rename” near the top of the page. 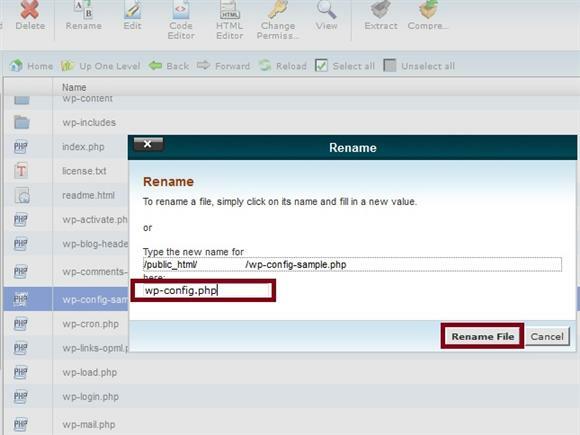 Change it to wp-config.php and then click the “Rename File” button. You are just removing the -sample part of the file name. Be sure to write your Username and Password down so you don’t forget you will need them to login to the WordPress Admin Dashboard. 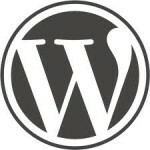 Click the “Install WordPress” button to continue. If you followed these instructions you should see a Success! page. 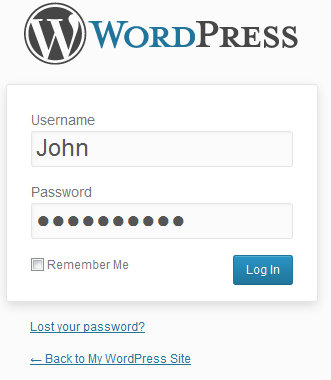 You can click on the “Log in” button to go to the WordPress login page. 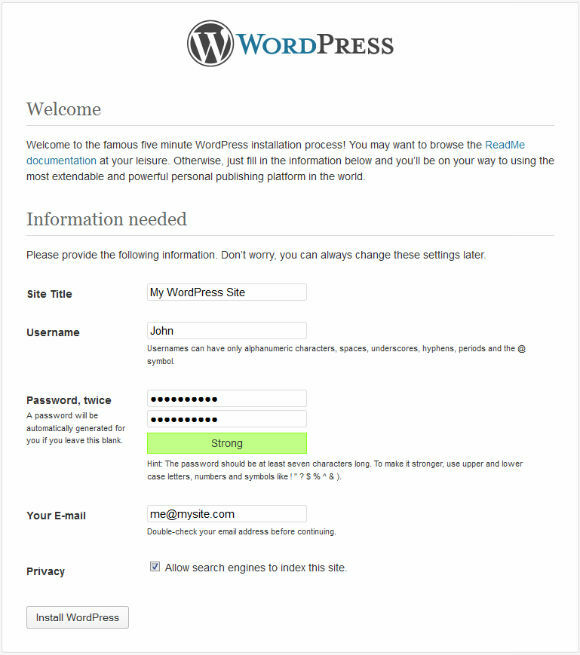 Enter your Username and Password you created in Step 10 to login to the WordPress Administration Dashboard. If your host happens to use something other than localhost as the database host you may need to contact them and ask them what you need to use instead of the standard localhost. Then, change it to reflect the information they give you. I will see what I can do about a video. I enjoy making videos, but my goodness it sure does take a lot of time to make both a text based tutorial and video tutorial. Thanks for stopping by Rahul. I hope it’s helpful and that it will come in handy at some point. Yes, I would agree with Evan. A nice video tutorial would be totally awesome but I can go by with this tutorial. Its not that hard to understand because there are screenshots along the way. Do you have any html or css tutorial? Thanks for sharing the step by step manual. It is indeed helpful and I never knew it could be this easy. Thank you for this comprehensive tutorial. 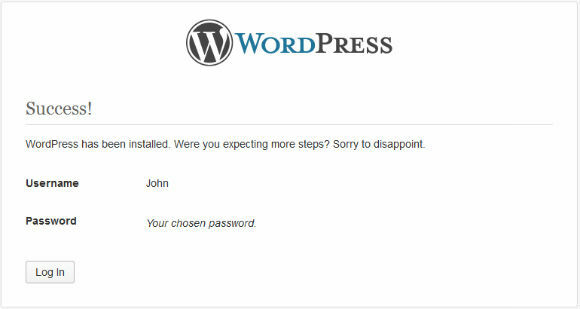 I think wordpress should give some easier way to do this. Just upload the files and fill in the blanks. It does that but when file permissions are wrong then it won’t do it automatically. I still prefer the above way though. 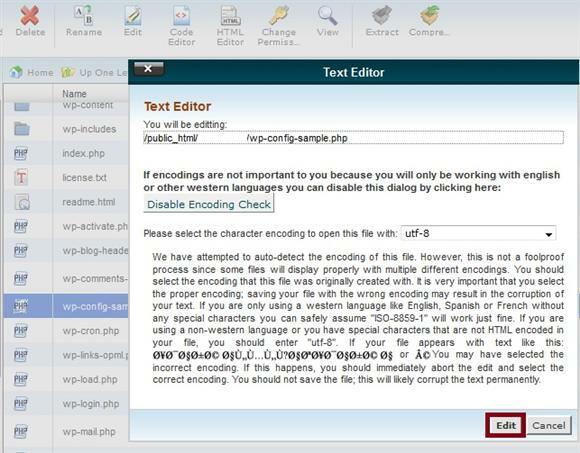 If your host is configured to run php in cgi (suPHP) mode you won’t have to change file/folder permissions. A lot of hosts are setup this way now I am guessing to make things easier for the end user or site owner. It’s a little slower than some of the other configurations like mod_php/apache handler/dso and fast-cgi, where you would need to change file or folder permissions in some cases. Perfect timing for this post! I just attended a webinar about all this, but it went a little over my head. This is just what I needed to bring it into clearer focus 🙂 Thanks!